Our New Orion 3 Piece Table Set is Out of This World! At American Freight, we’ve been adding new products to our sales floors for your entire home this Spring! Because we know you’ll be mixing up sweet tea and lemonade soon, it’s time to think about surface area in your living room. With an affordable cocktail table and end tables set, you can plan to put your drink down, and your feet up! Relaxing with a cold drink on the couch is truly one of life’s little relaxing pleasures. 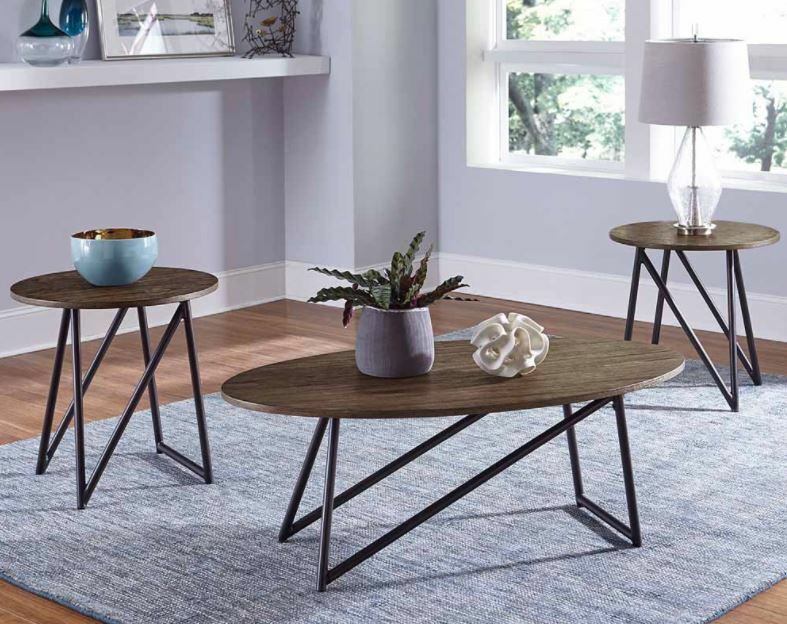 One of our favorite new living room additions is the Orion 3 piece table set. It comes with an oval, brown coffee table, and two circular end tables. Read on to learn why it’s out of this world! Do you own the Orion 3 piece table set? Do you have questions about it? Make a comment below and let us know! Come see us soon at your local American Freight to see for yourself why we’re the best choice for affordable furniture and mattresses. Click here to find your local American Freight store. Click here to see all our new products. 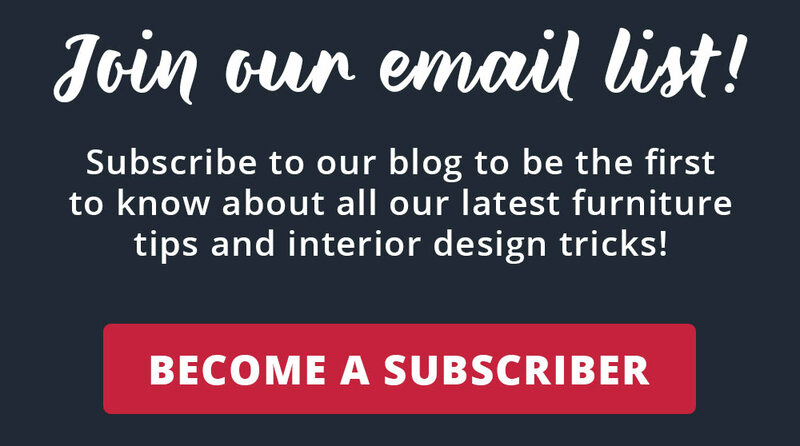 Get on trend with nailhead trim here.